WHY SHOULD YOU CONSIDER CLOUD HOSTING? August 21, 2018 August 22, 2018 Amit SharmaTechnologyNo Comment on WHY SHOULD YOU CONSIDER CLOUD HOSTING? 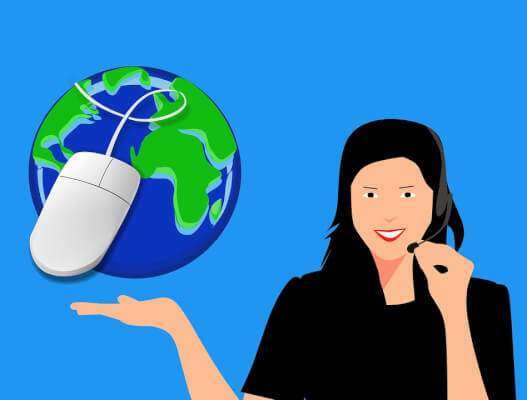 Any website needs a hosting service to be viewed or to be active on the internet, And as we know there are so many companies who provide different types of web hosting services out there such as Godaddy, Hostgator and many more, who also serves big discount for customers. For increasing more sales and customers these companies also providing Promo Codes, by applying them via shopping it saves customers money. For example – for raising more customers the Godaddy provides Godaddy Promo Codes. 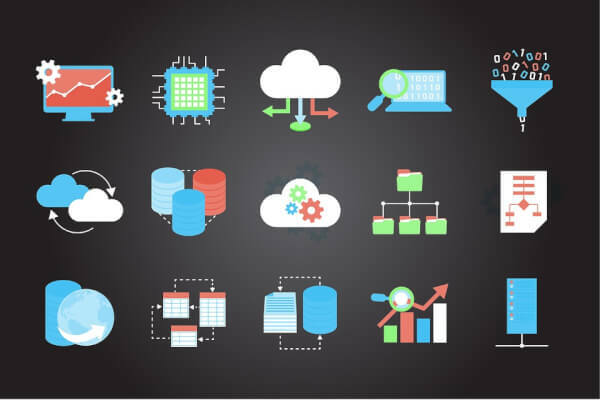 But which hosting service should you consider and why for your website let us solve the problem and make you aware about the advanced technology of cloud hosting. Cloud hosting is a server and a kind of web hosting services which is enabled through virtualization. And deliver on an on-demand basis and hosted on top of cloud computing infrastructure. Cloud hosting primarily introduces the use of virtual hardware, storage, network and composite solutions from a cloud vendor. And it provides complete flexibility in scaling hosted service. Basically, the user can use fundamental infrastructure to host their own applications, data, and services. cloud hosting is the acquirement of computing resources from a cloud computing provider to host data and services. 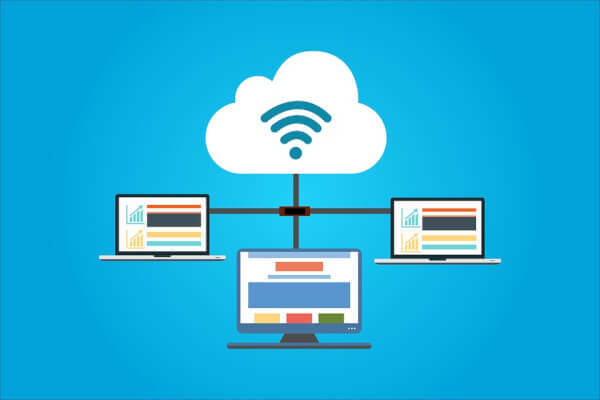 Cloud hosting has become a most popular server in some few years, this is the latest frame of hosting which runs in a cloud computing environment. The main factor of cloud server- the resources which are required to maintain your website is spread across more than one web server and performs as per your need basis. There is another character of cloud server that you can easily manage heavy loads without facing any bandwidth problems. And in such cases, another server will provide the additional resources. So as you can figure that your website doesn’t rely on just one server even there is a cluster of servers which are working together and known as the cloud. Know how Cloud hosting is beneficial for e-commerce? For an e-commerce business, it is most important to secure their data files, tools, applications and networks. And cloud hosting is professionally designed for this you can be sure that your data is secure with cloud hosting. Cloud hosting is the platform where you can make your e-commerce business flourish and it also helps you to get established your business as a brand name. cloud hosting provides your business a perfect framework for developing a full-fledged e-commerce website. Another aspect of cloud hosting towards e-commerce is that it helps your business to deal with a large number of customers visits on your website and boost customer activity in a dynamic way. There is no reason to be afraid of losing your business data due to an unexpected power interruption or any extreme system failure, your server is functioning at all times and ensuring smooth customer activity. So now we can say that cloud technology is a big step towards the digital world and also opened new doors for e-commerce business. If we compare it with another hosting there is no comparison between them except that cloud hosting involves a huge investment but that’s not the case. You just have to do some research for best cloud hosting packages for your website. At the end we just recommand you that for more savings go to those companies which provide you extra benefits like Godaddy Coupons and save maximum money on your hosting.